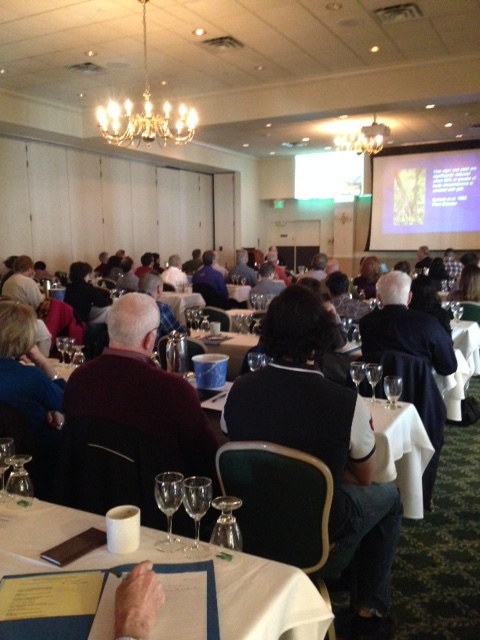 On Saturday, February 27, 2016, expert speakers from Rutgers, Cornell, Penn State, Virginia Tech, and the New Jersey wine industry attended this year’s viticultural and enological symposium. The topics included a comprehensive look at fermentation strategies, a Burgundy tutorial, and the marketing of wine in New Jersey. As the industry continues to grow, members of grape growing and winemaking communities have excellent opportunities such as this to learn and address important industry topics. 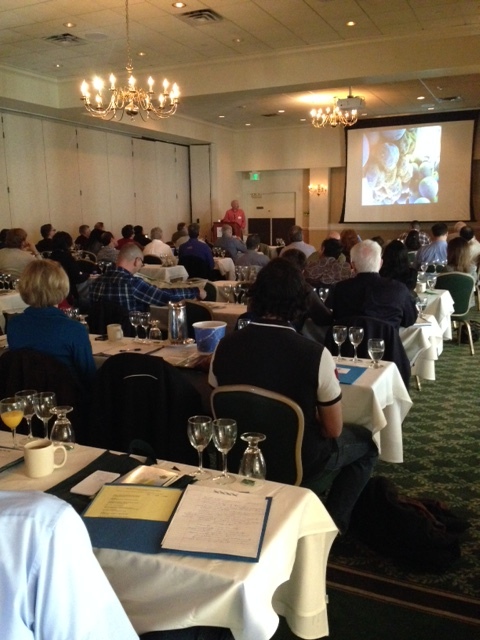 Lectures were well received and the symposium had an impressive turnout of 77 people. A special thanks to the Rutgers New Jersey Agricultural Experiment Station (NJAES) Cooperative Extension for organizing this event.